Andrea Walker finished 1st lady at Clacton Seafront parkrun with a time of 26:09. 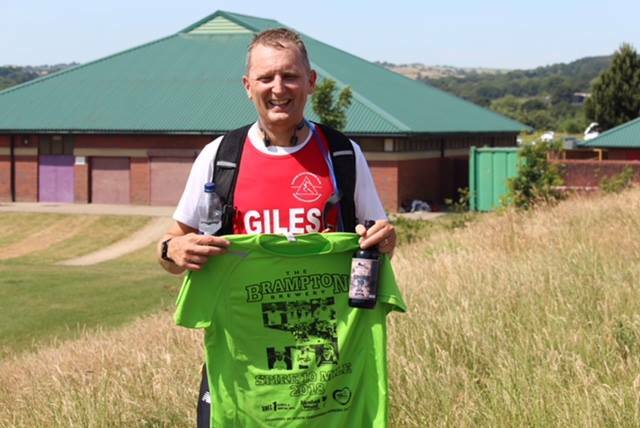 John Ashmore completed the Immortal Sport Half Ironman at Wimbleball Lake in Exmoor for the 4th time finishing in 8 hours 3 minutes. John also ran the Lincoln 10k in a time of 49:34. Richard Hind and Lynn Hazelton both ran the Bakewell Pudding Race, Richard finishing in 56:39 and Lynn in 1:26:32. both receiving a nice Bakewell Pudding at the end. 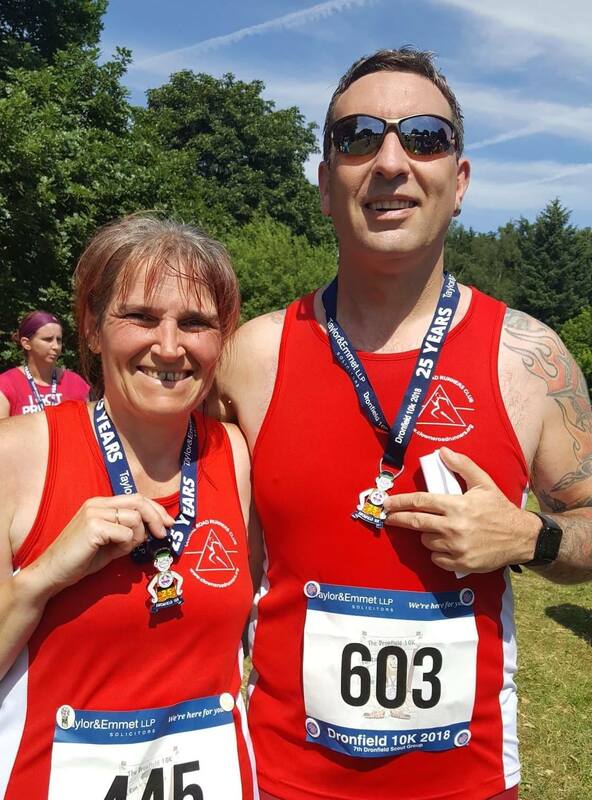 Nick Roberts and Lindsay Baker ran the Dambuster 10, Nick finishing in 1:14:52 and Lindsay in 1:35:09. Lynn also recently completed the Grimsthorpe Gallop 10 mile trail race in 2:10:36. 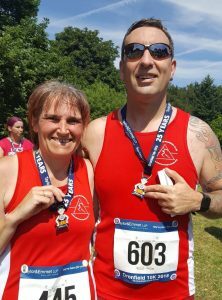 Steve Tebb, Jane Tupling and John Proffitt all ran the Owsten Ferry 10k with Steve Tebb getting 49.34, Jane Tupling 1.10.16 and John Proffitt 57.50. Giles Searby ran the Spire 10 in a time of 1hr 35mins. 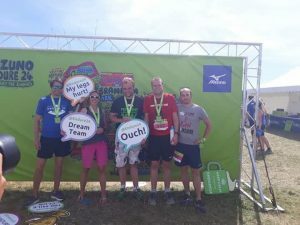 Several CRR's took part in Leeds Endure 24. Graham Worsfold, Pete Flynn and Chris Amery made up a team called the Rother Valley Ratbags who finished 6th in category covering 80 miles between them. 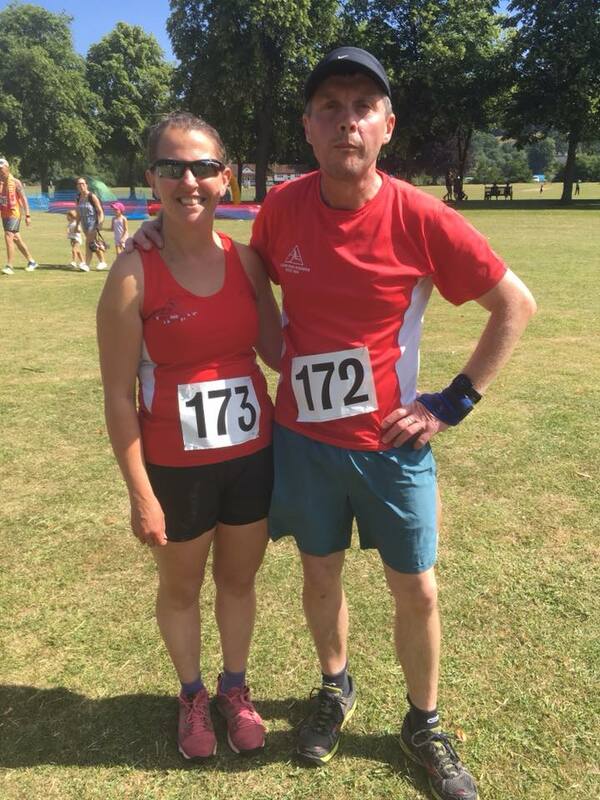 Gemma Scougal also ran as part of a mixed team finishing 10th in category covering 175 miles. Helen Worsfold took part in Endure 24 as a solo entrant covering an impressive 65 miles over 24 hours and finishing 30th out of 88 solo ladies! Well done everyone, fabulous running!